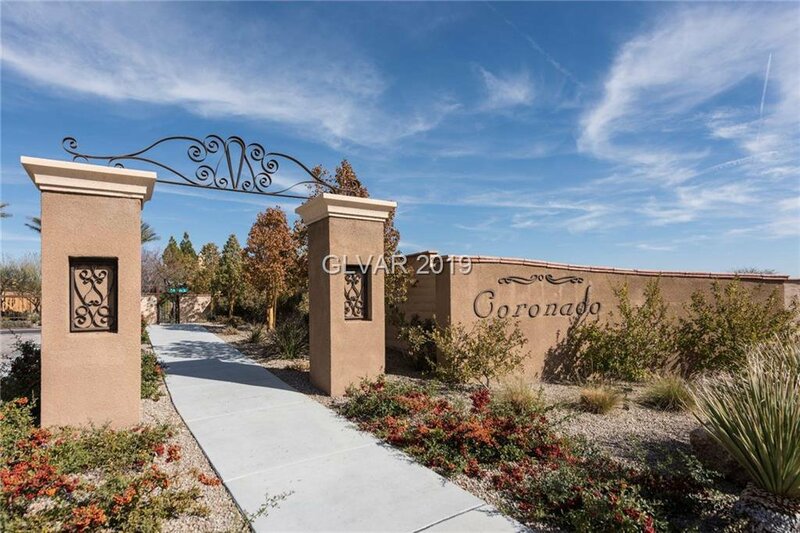 First-story condominium in The Paseos. 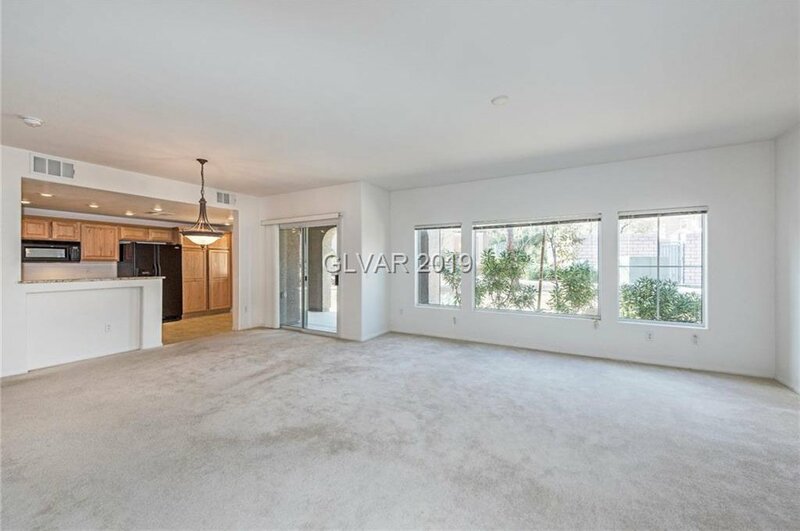 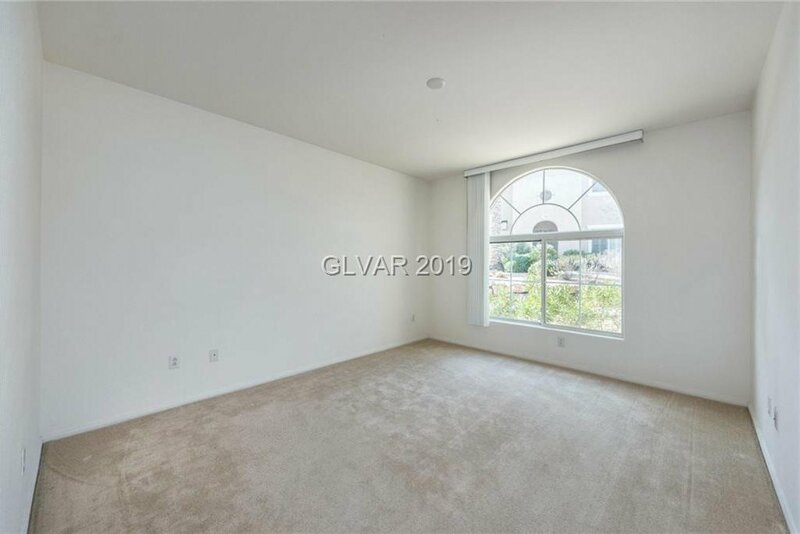 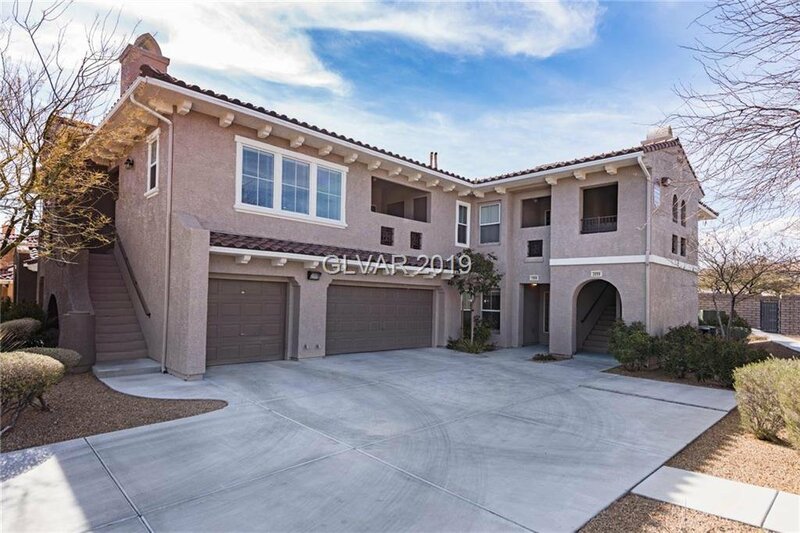 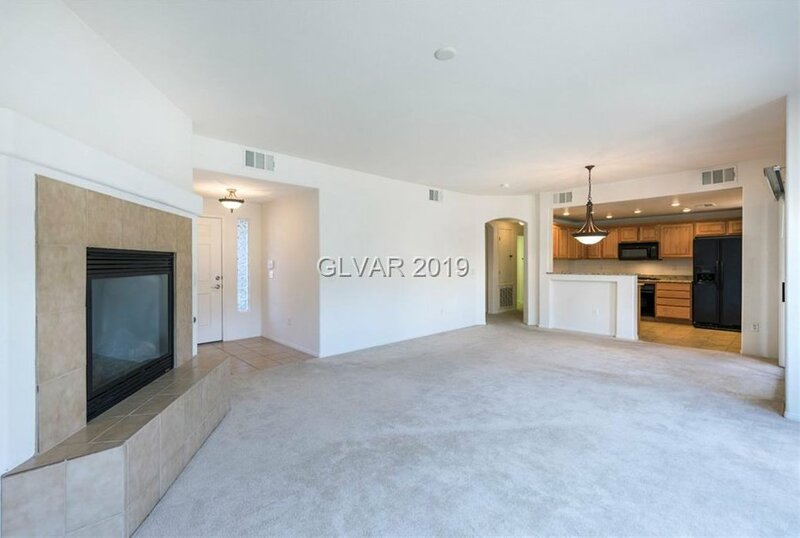 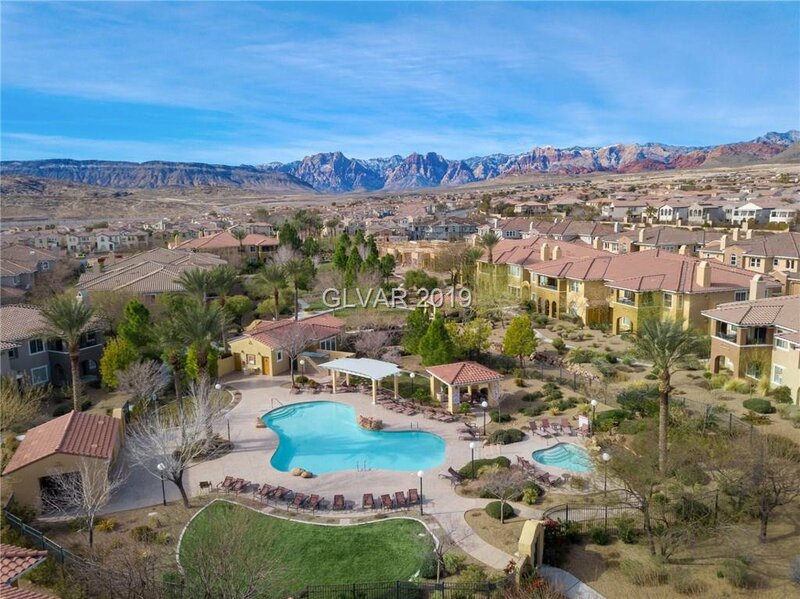 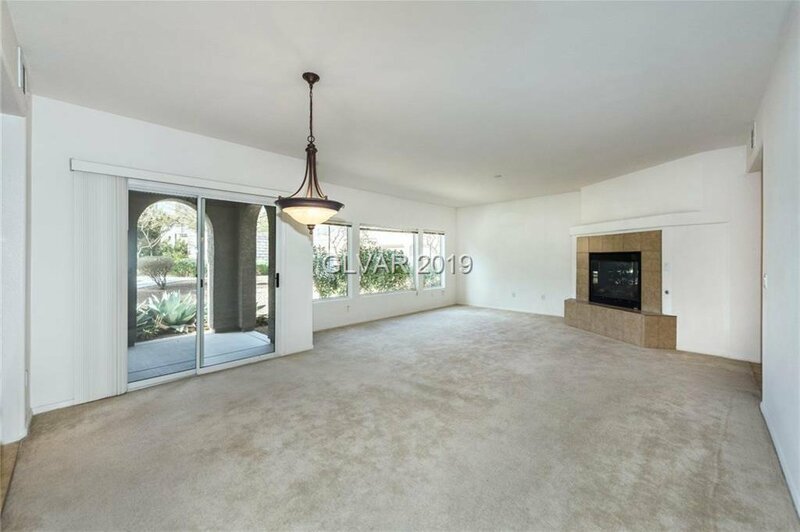 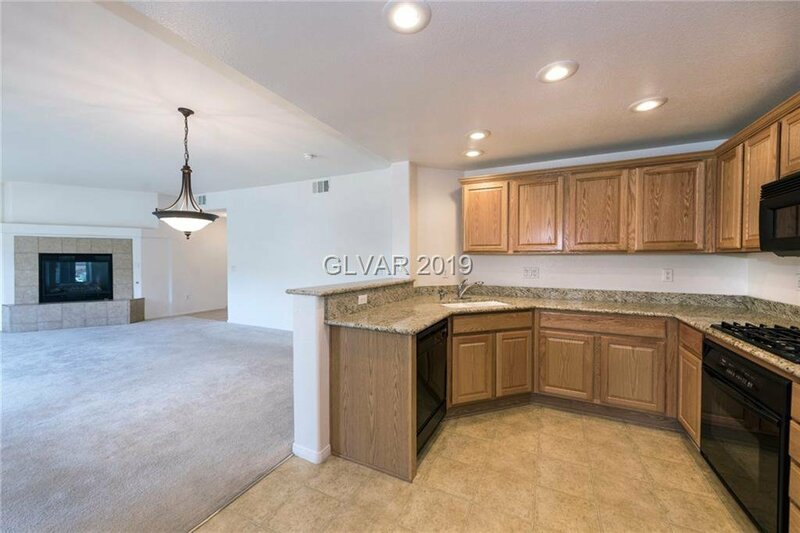 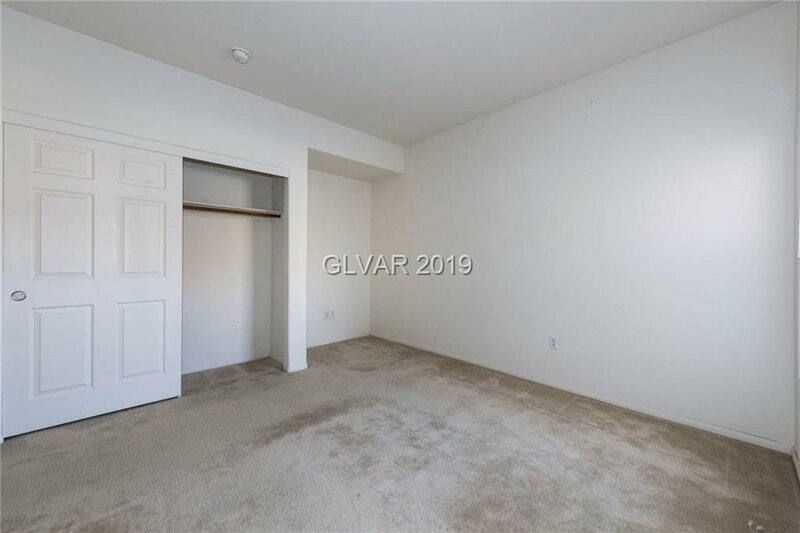 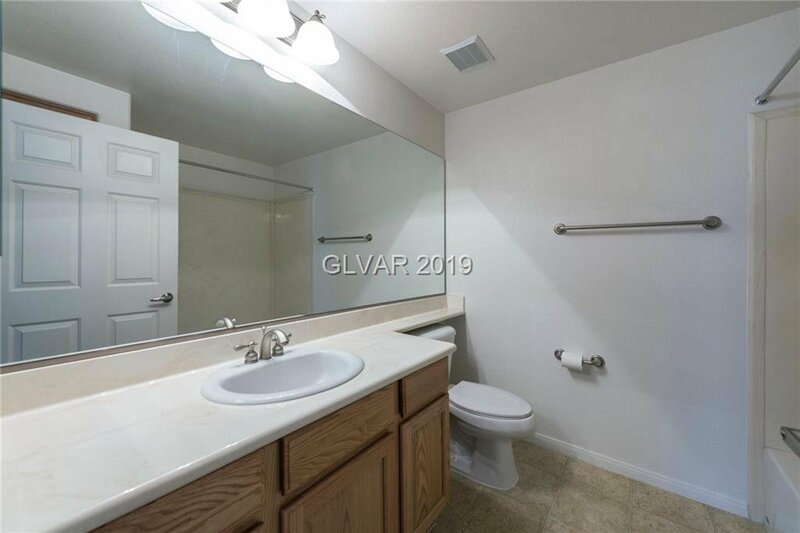 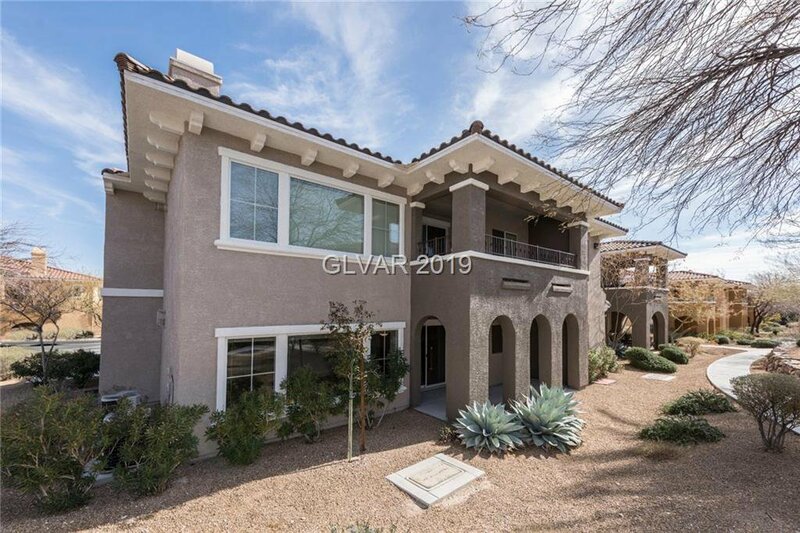 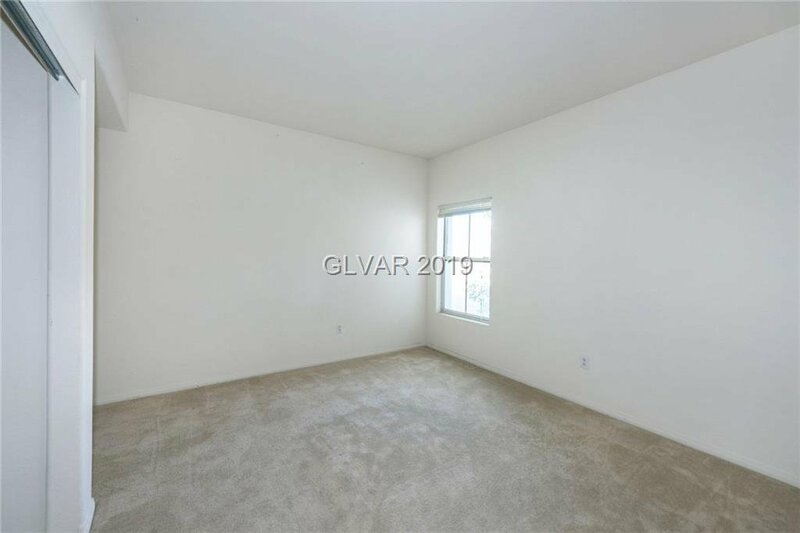 Close proximity to Red Rock Canyon, Downtown Summerlin, & Red Rock Casino. 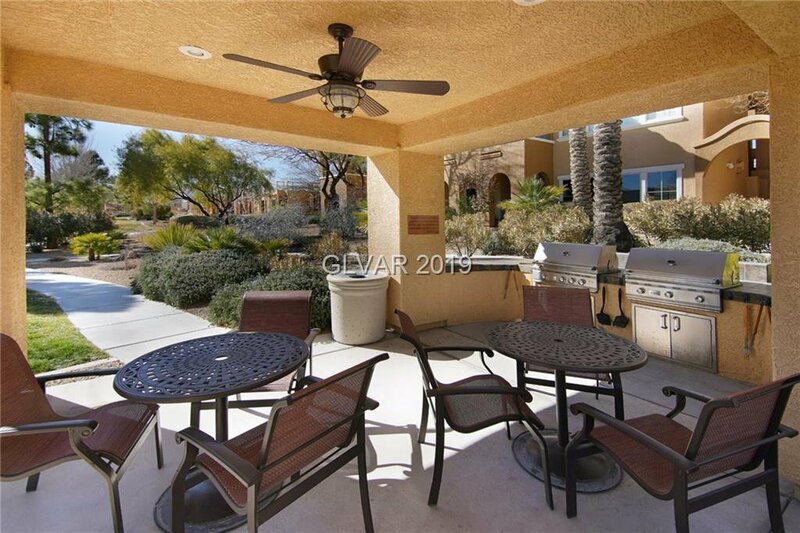 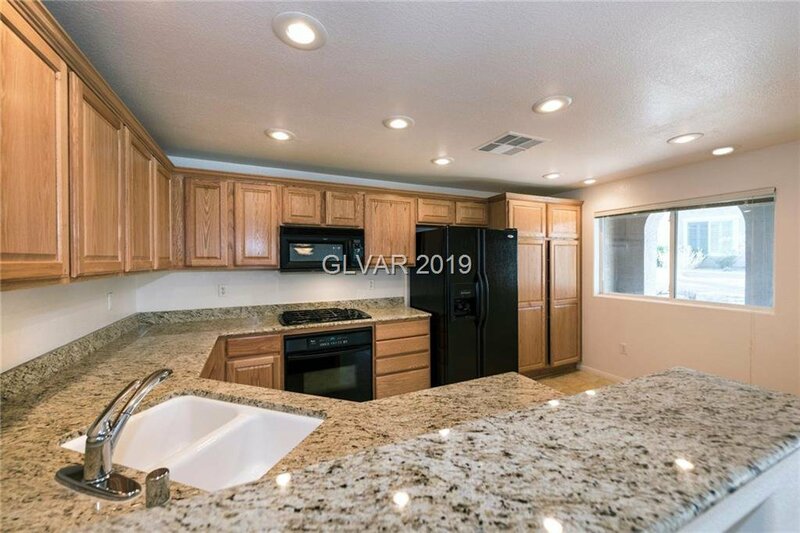 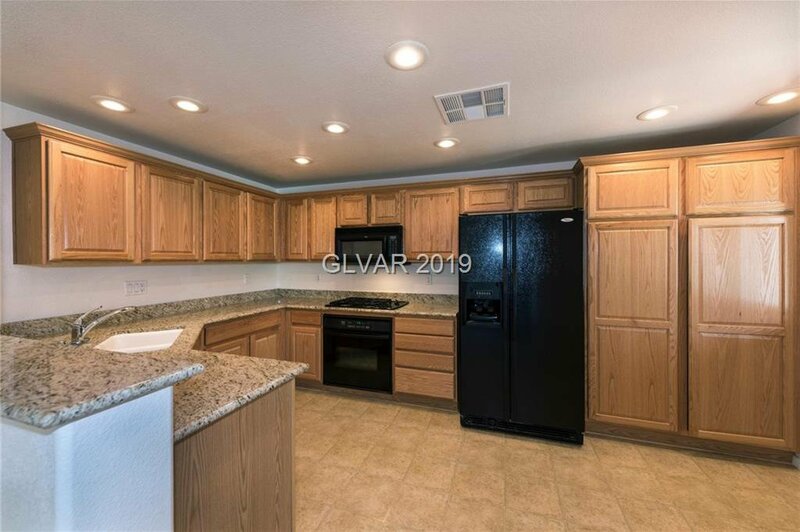 Kitchen w/ granite, Whirlpool appliances, & 2-seat breakfast bar. 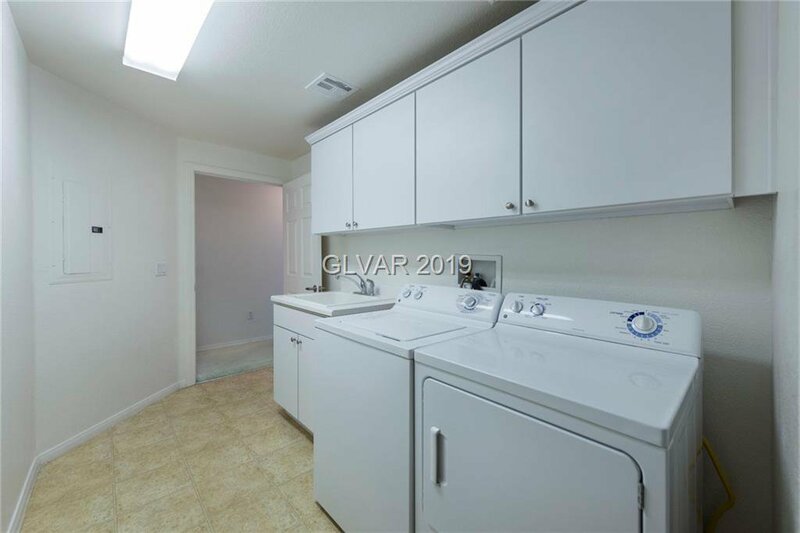 Laundry room w/sink. 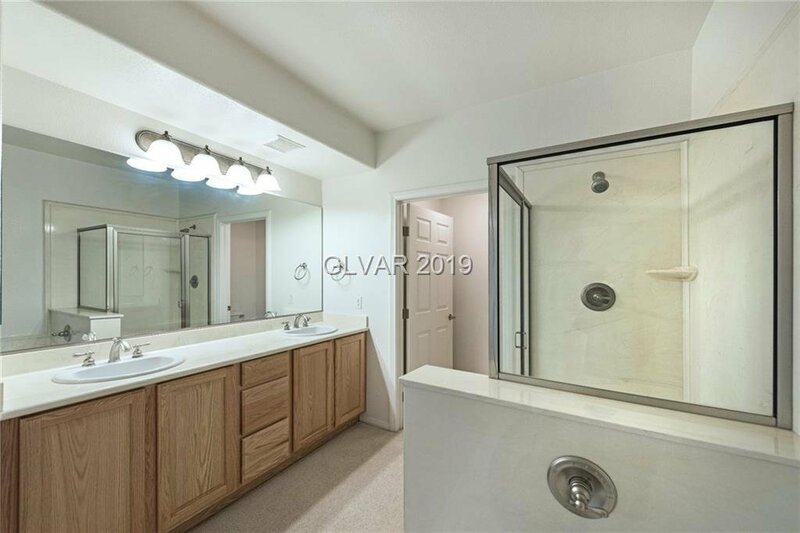 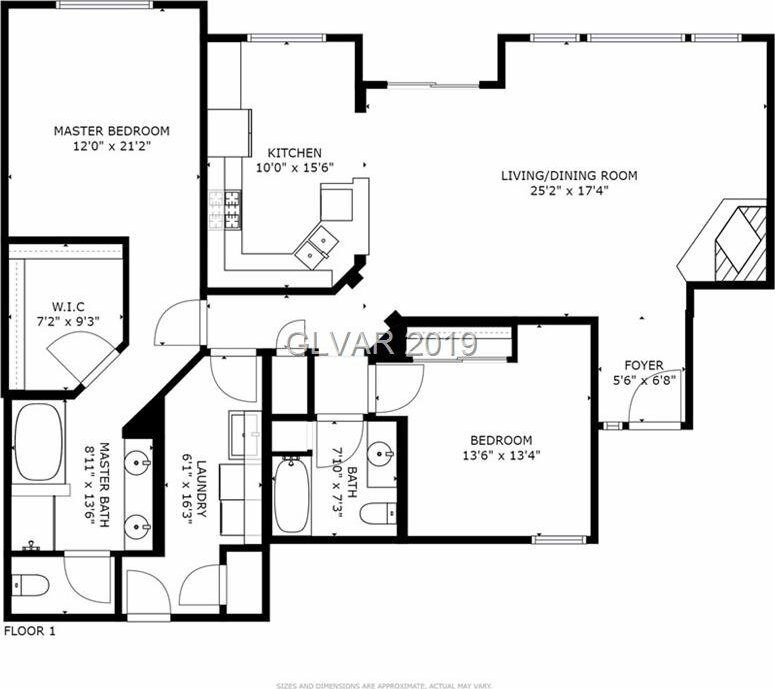 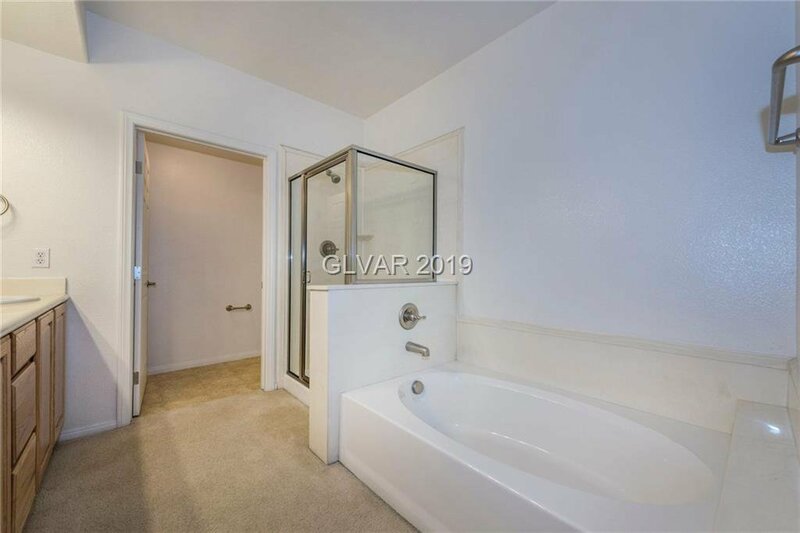 Master w/walk-in closet, double vanity, shower, & bathtub. 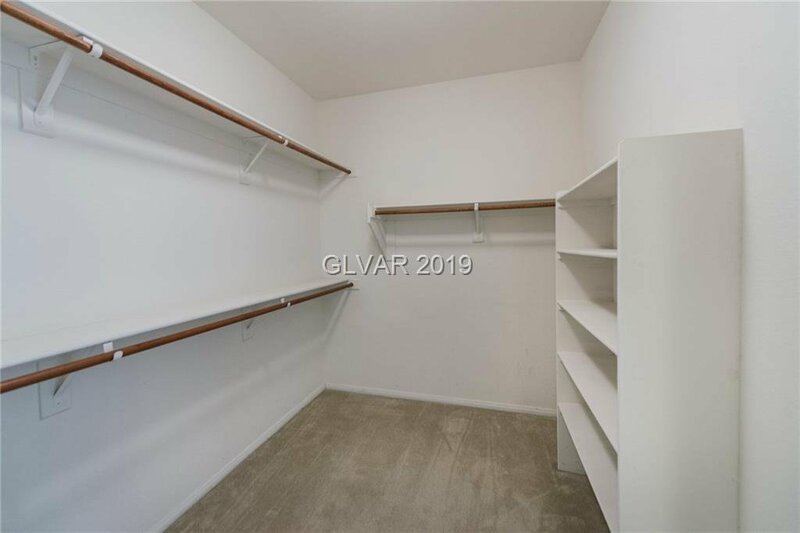 Two-car tandem garage. 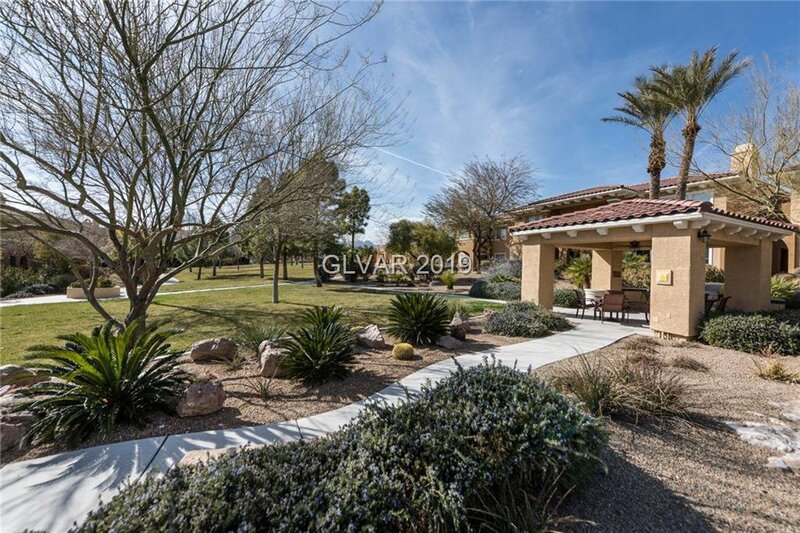 1 minute walk to community pool, spa, fitness center, & bbq pavilion. 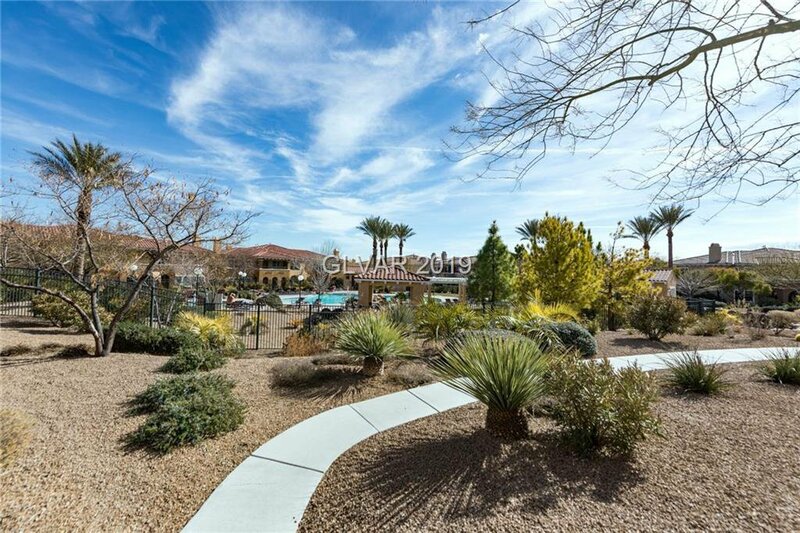 Walking/biking trail outside the gate leads to The Paseos Park & Fox Hill Park.